We are Voice+! Southport's premier music and arts academy. 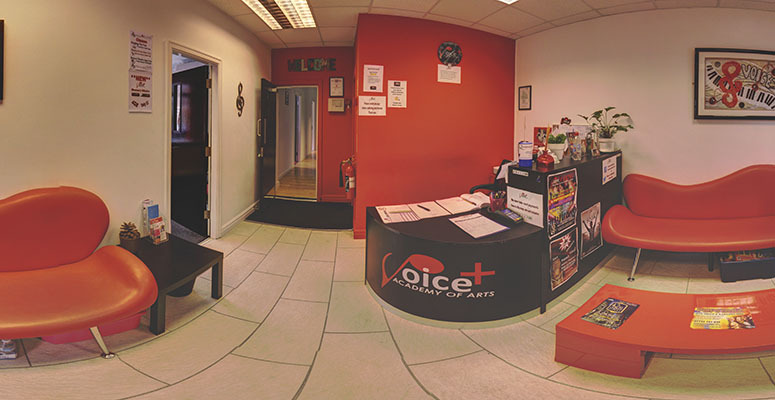 Our purpose built studios are based in Birkdale near Southport, and offer private and group lessons to adults and children of all abilities and experience, novice-professional. Voice-plus offers a personal touch to your learning, with a team of dynamic, qualified & professionally experienced, DBS checked tutors, helping to build confidence while developing and enhancing your skills. Depending on your individual requirements, your lesson may be solo or be part of a group. Whether you are wanting lessons for a career in the arts or just for fun, Voice-Plus offers you the chance to learn in a relaxed and friendly environment with professional teachers who work to get the best out of you and to encourage you to be versatile with your skills, while improving your strengths and tackling you weaknesses. Building confidence and enjoying your lesson is the most important factor in order for student's to reach their full potential. Whether you are 5 or 95, come and give it a go. We can offer Children's Parties, Hen & Stag Parties, Birthdays and Special Events. We can customise your party for you. Thinking of buying something memorable for a family/friend? Treat them to a Voice+ Gift Voucher which will allow them to use across any of our many Classes.